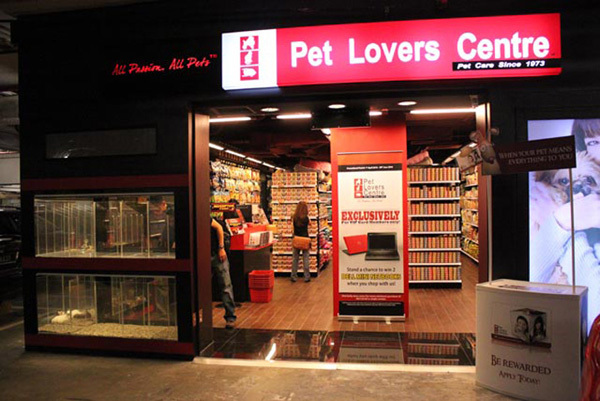 Pet Lovers Centre (PLC) is a home-grown pet retail and service chain that was founded in 1973 as a family hobby business. The company only rapidly grew since the second generation of the Ng family took over in 1995. Since then, they have expanded to Malaysia and eventually to Asia. To date, it is the largest pet chain store within Singapore and Malaysia. PLC is an Associate member of WWPIA (Worldwide Pet Industry Association). Address: L2-13A,Level 2, Gamuda Walk, 12, Persiaran Anggerik Vanilla, Kota Kemuning, Section 31, 40460, Shah Alam.